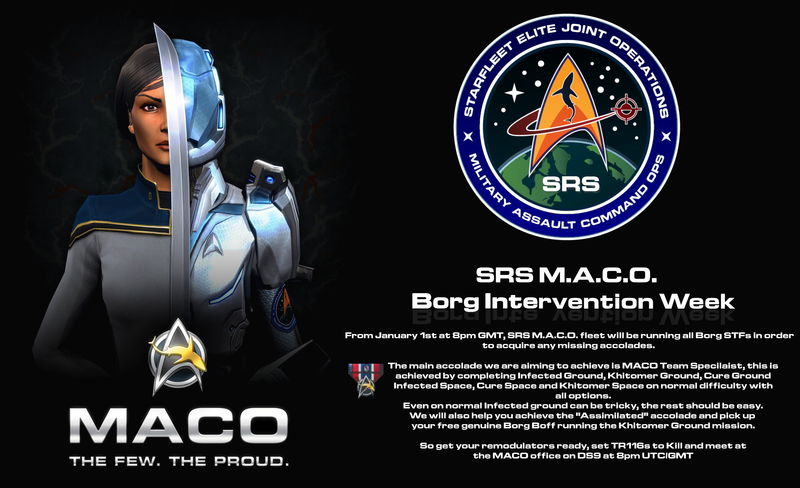 Special Reconnaissance Squadron is recruiting again. SRS is a group of 7 fleets, many of which specialise in different areas of the game. We are an international group based out of the UK. We have event organisers in most timezones. Everyone is welcome to join and you will find us laid back but professional, family friendly and helpful. Our website has many current builds and our Discord server is usually buys, especially in the evenings, should you wish to chat verbally. We have access to all holdings maxed out and our Colony World is approaching T4. Uniquely we have a our very own Mission Replay Points system which uses combat log data to track your progress as you play events. There are around 2000 events per year and you are measured on DPS, Threat, Healing and team damage %, this, coupled with bonus events for each week will end up giving the player a score which is added to our ongoing leaderboards. At the end of the year there are some pretty big prizes, as seen below. 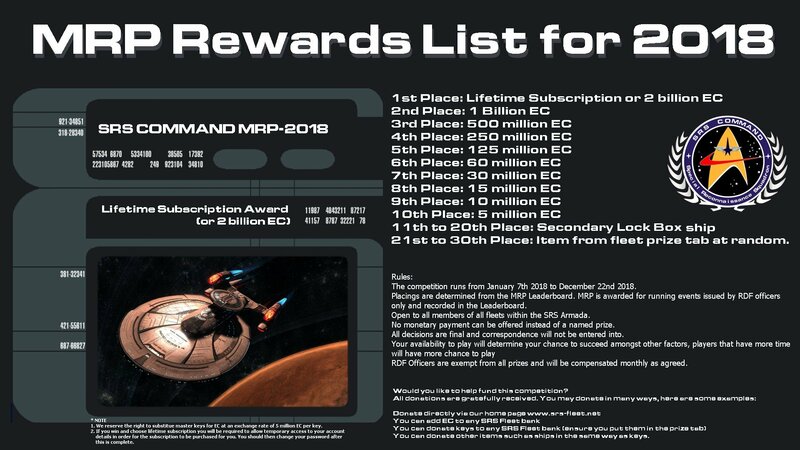 Events vary hugely, but we have many many custom built foundry episodes that are open to all, reward dilithium and are fantastic fun. Here are a few of the events we are putting on at the moment and a few past ones as examples. If you feel you would like to join our fleet please click on the link below and follow the instructions. We look forward to meeting you. Cryptic's decision to close the foundry after over 8 years has ripped the heart out of our community. I don't know if it will ever recover. In the meantime SRS are still here and you can find some of us online most of the time. Our website is here www.srs-fleet.net. 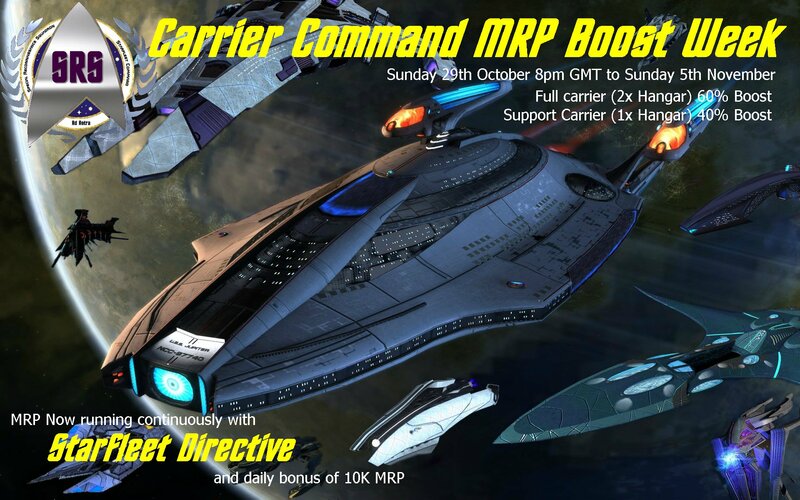 Awesome fleet, amazing bunch of people, incredible prizes and many daily events, what more do you want? Highly recommended, and as you can see, I don't use forums much. I have been in this fleet since the early days of me playing this game, and what can i say, MAN OH MAN you can NOT find a nicer bunch of people. Ever so helpful on many aspects, even sometimes, not even to do with the game, even tho i rarely play now, still wudnt swap them for anyone else! best fleet EVER!!!!!!! I've been in this fleet since 2012 and I've not regretted it for a day. I would have long since quit the game if it wasn't for SRS. The added layer of content (through Foundry missions and MRP) is what makes this game enjoyable for me on a daily basis. All this because of a sort of family, a very mature and intelligent core of people that make this fleet what it is. This is by far the most active fleet/armada. The management are second to none. 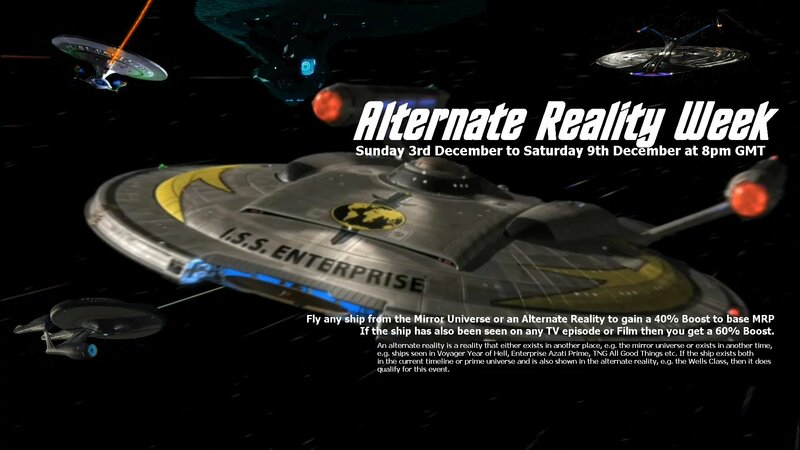 Real events, with real prizes, some are tangible, such as replica Star Trek kit, to runner up prizes, rare ships, modules, and lock box keys. It is however, the people who make it. They are all great people who work well as a team and support all members no matter the skill level, from beginner to advanced pvp player. The builds that some of the senior fleet management have are some of the top hitting DPS builds in the game. I can't recommend the fleet enough. Ive seen a few of these guys around..Might have to Pop a toon in with their PVP division. I joined the fleet about a year and a half ago and I haven't regretted it. 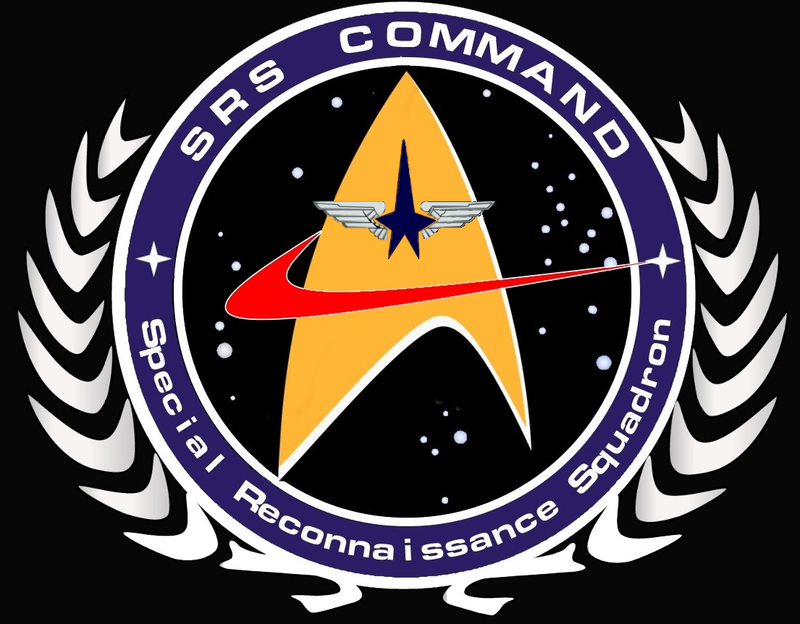 SRS is such a welcoming, friendly, helpful and knowledgeable fleet and if it wasn't for the fact that I joined SRS I would play STO nearly as much. The MRP adds a fun element which makes me strive to make my build better.